Non-Equity The Musical! is about six actors living the life of a Non-Union actor in New York City. From straight out of college, to a veteran who just can't seem to get an Equity show. We follow these six characters to different auditions, as well as their day-to-day lives of surviving in this city. "Melodic compositions, truthful lyrics, and refined harmonies. They inflect the audience with their spirit"
"Ten shows that stand out at the Fringe Festival"
"Non-Equity is a delight. Songs that are terrific, satiric, and melodic which come with a huge dose of heartfelt sentiment." "Funny, delightful, witty, and inspirational. 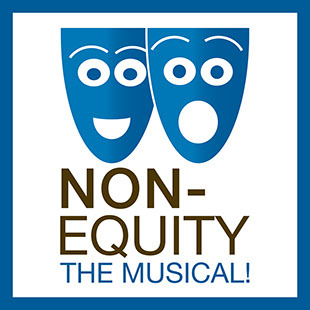 Non- Equity The Musical! does for actors what The 25th Annual Putnum County Spelling Bee did for spellers - laugh." 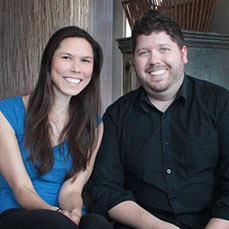 "A very talented team of writers that you should all be looking out for. Check it out!" "Enjoyable 100 minutes, thanks to its breezy humor and gamely enthusiastic cast."